You spoke to my heart this morning, Lauren. This is beautiful. 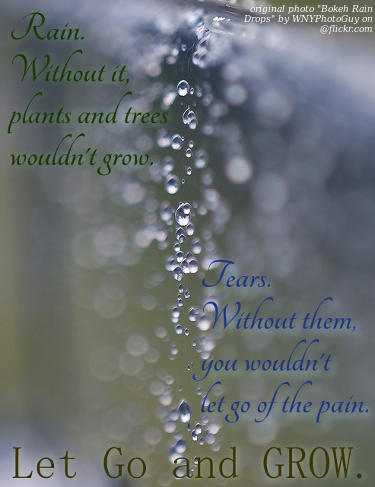 I need my tears to let go of the pain. I’m so glad it reached you. SO GLAD.